Our product line includes Earthquake Gas Shut-off Valves, Electric Seismic Switches, Remote Actuators, Three-way Valves and more. The earthquake gas shut-off valves are seismic actuated valves designed for automatic natural gas shut-off during an earthquake. 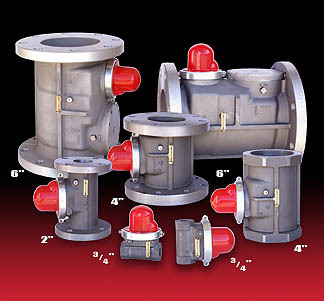 These valves are available in both horizontal and vertical configurations.  Please browse our site to learn more about our products, or Contact us for more information.